The Falcons squandered a 25-point lead to Tom Brady and the Patriots in Super Bowl LI. 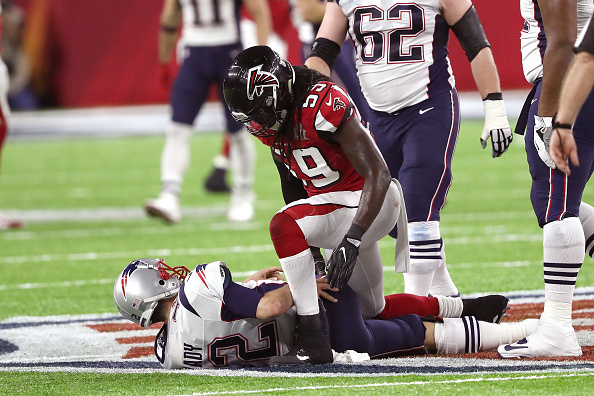 After holding the Pats to three first-half points, Dan Quinn’s defense surrendered 31 in the second half and overtime. 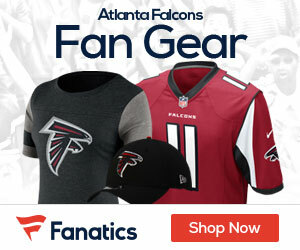 Rookie linebacker De’Vondre Campbell said the Falcons’ D lost a little bit of their edge in the second half, as Brady diced them up, Kevin Patra of NFL.com reports. Campbell dismissed the idea that youth played a factor in the Falcons defense — starting four rookies — crumbling down the stretch. The rookie linebacker added he didn’t think the pass interference called on him to give the Patriots first-and-goal at the 2-yard-line in overtime was correct. “I felt like I made a great play, but obviously the refs thought otherwise,” he said. Despite an all-time gut-wrenching loss, Campbell said Quinn preached positive in the locker room after the game.